I am so excited to be a part of a great group of photographers teaming up for a special cause! 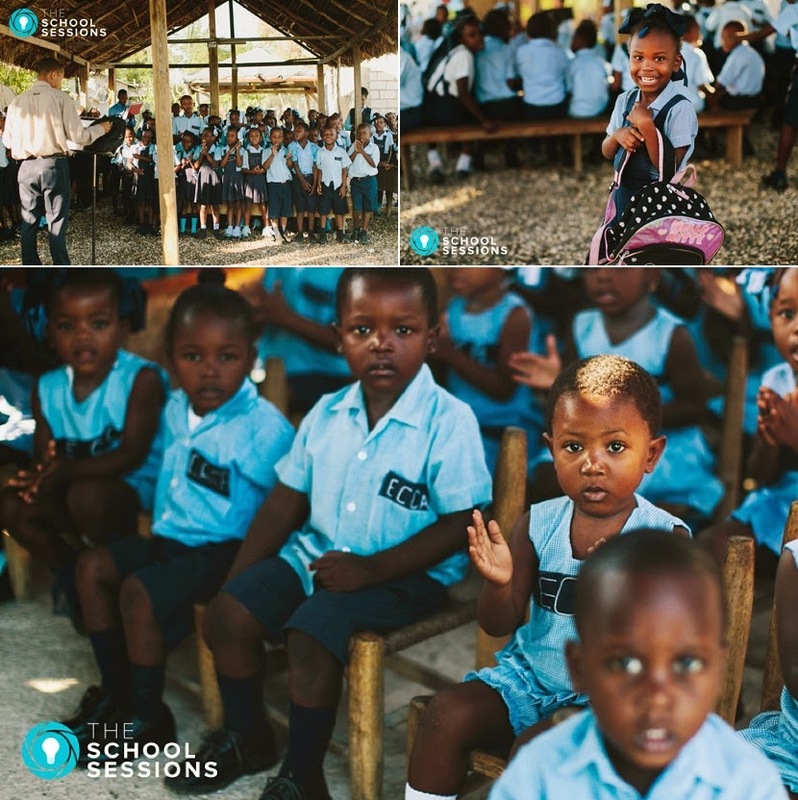 The School Sessions is a one-day event across the globe on Sunday, April 12, 2015 to raise $200,000 to build a school in Haiti. Portrait photographers can sign up online to photograph one (or more!) portrait sessions and donate 100% of fees to The School Sessions. As a photographer AND a teacher this hits close to my heart, and I am honoured to be raising money and awareness to children in need! $200,000 will buy land and build a ten-classroom school for 220 students. The previous building was destroyed by the 2010 earthquake and these children (ages 3-16) are in need of an earthquake and hurricane-proof school to learn and grow. 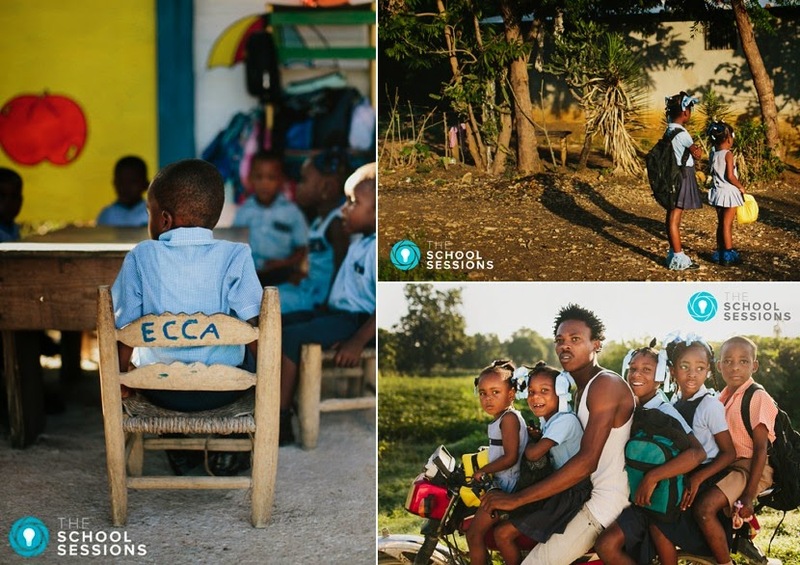 By empowering hundreds of photographers across the world with a simple way to give back, together we will meet our goal. Join us in making Haiti's Future Bright. 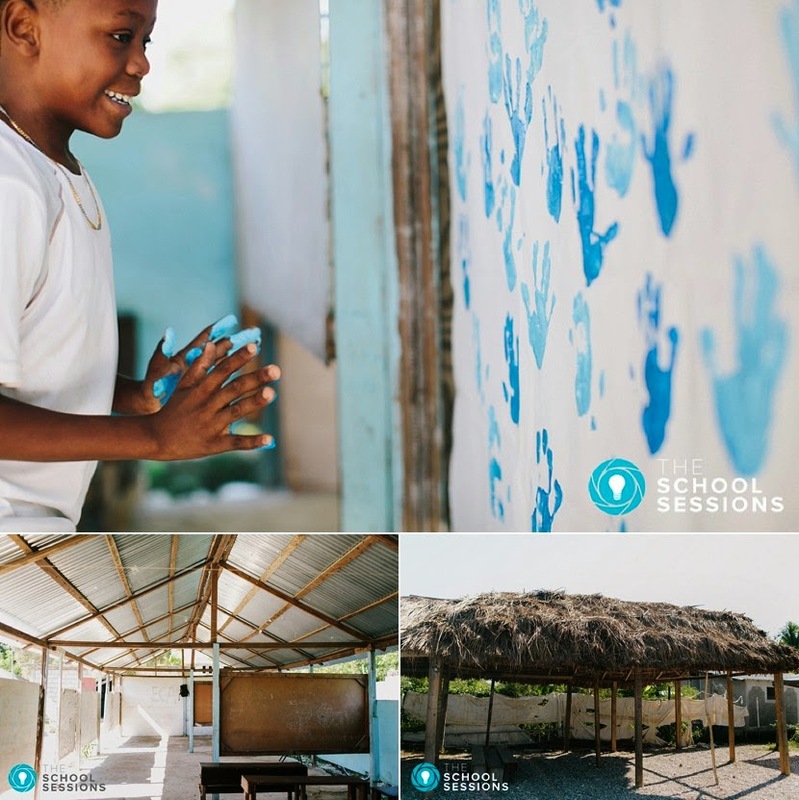 Please contact me if you are interested in making a donation, or booking a session on April 12, where the entire proceeds will be donated to build a school in Haiti.